Stainless Steel interior sinks available only in Satin Nickel exterior finish as shown. 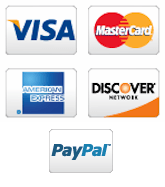 Other finishes available with these dimensions Model V001. Model V042 - 16" x 10" with 3.5" Drain Opening. 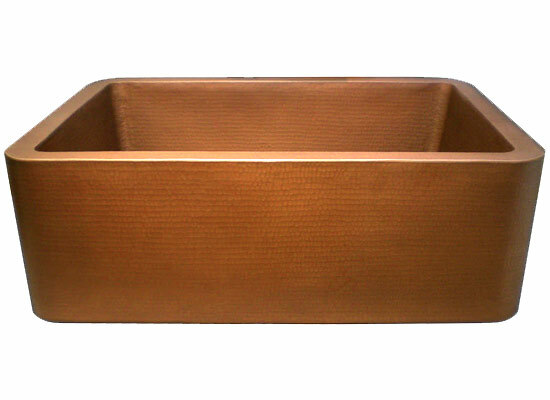 Description: Each handmade copper sink is hammered into a work of art by one of our wonderful artisans. This hammered heavy gauge copper sink is plated in nickel to create a stunning creation in silver tones. This plated sink appears to be fashioned out of sterling silver, but requires almost no maintenance. Linaksink’s popular copper kitchen sinks has been redesigned in a stunning stainless steel mosaic version. The sink is hand hammered copper which is finished in satin nickel, and the basin features a mosaic pattern for which Linkasink has become known. Unlike the stone and glass mosaic sinks in the Linkasink line, this sink features a mosaic created from small stainless steel tiles. The result is a sink that is attention-getting, highly functional, and durable. This sink will undoubtedly become the one sink that can bring originality and functionality to the kitchens of serious cooking enthusiasts. 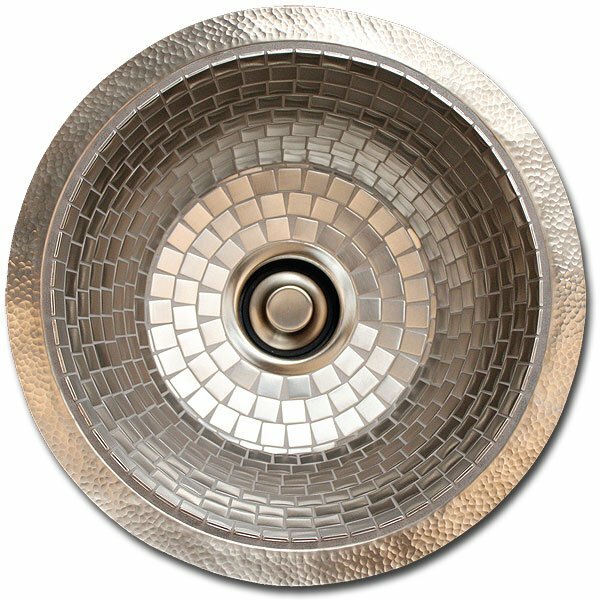 In addition to the farmhouse design, the stainless steel mosaic sink is also available in drop-in and undermount versions. The mosaic tiles are individually hand laid in the basin of the sink and grouted with a complementary grout color. 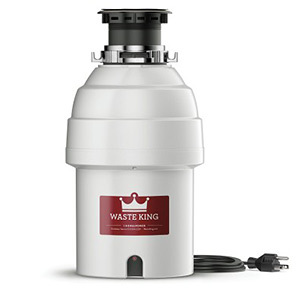 This innovative design delivers a kitchen sink that is the first of its kind. This sink is available in a satin nickel finish over heavy gauge hand-hammered copper.